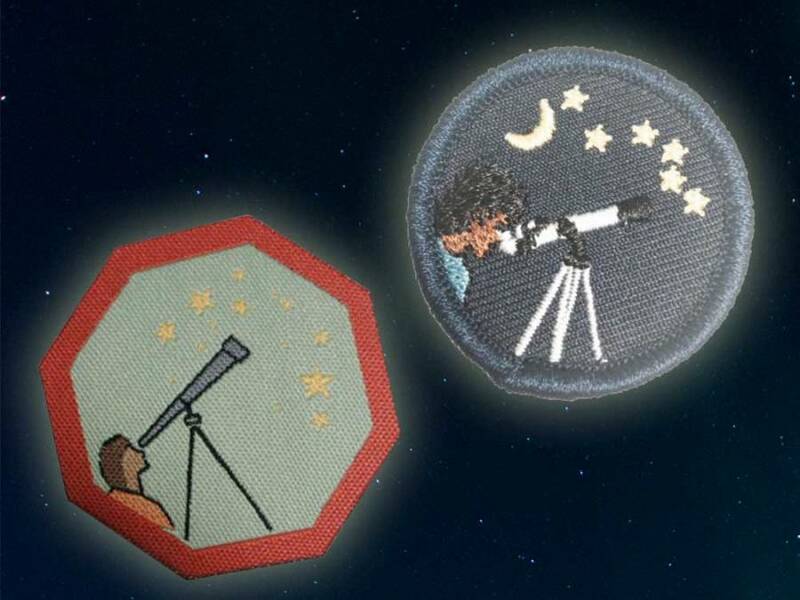 Working hard to get badges in your Scouting or Guiding program? The Johnson GEO CENTRE is here to make it easier and more fun to earn those badges! Come along with your science interpreter and complete the requirements. We provide the badges! Visits last between an hour and a half (1.5) and two (2) hours, and can be booked Monday through Thursday starting at 6:00pm. *Additional badges are in development. Keep checking back for more information.